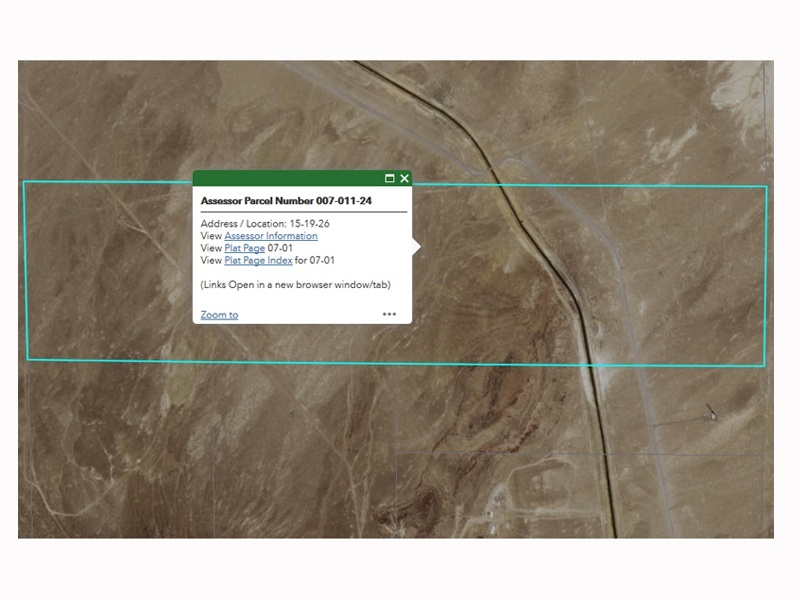 160 acres of land available in Churchill County, Nevada about 50 miles from Reno. 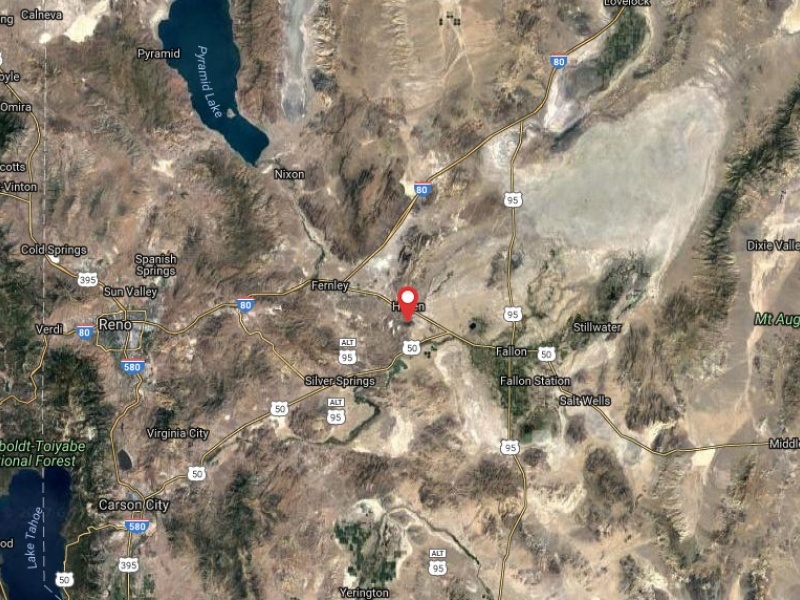 Located on Bango Rd approximately 10 miles south of Fernley Golf Course and about 10 miles north of Lahontan State Recreation Area. 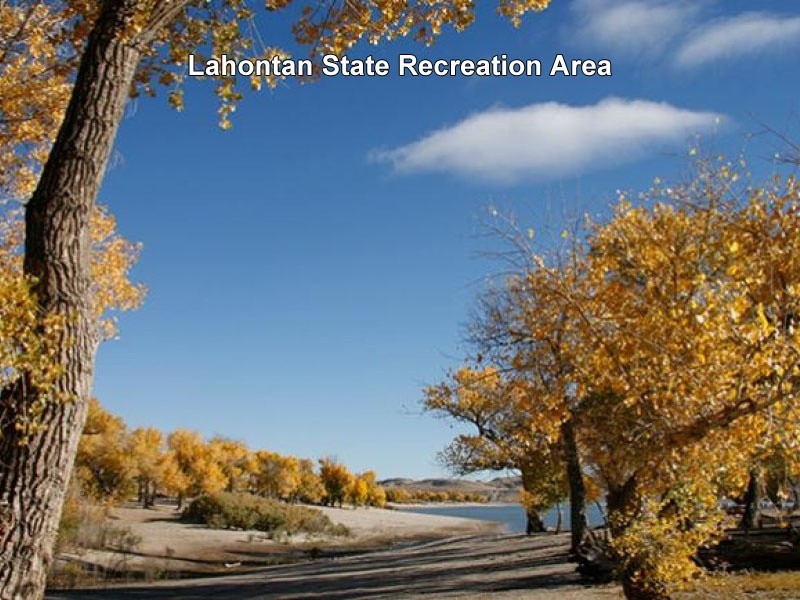 Lahontan Reservoir is a very popular place in Nevada for boating, fishing and camping year-round! Zoned Multi-Residential. Parcel ID 007-011-24. Will entertain partial trade for nice home with rental (or something of that nature). Make an offer. Serious inquiries only. No realtors. Call seller for directions to the property. Contact Joe Popejoy at 775-230-1601 (Leave a detailed message if no answer).